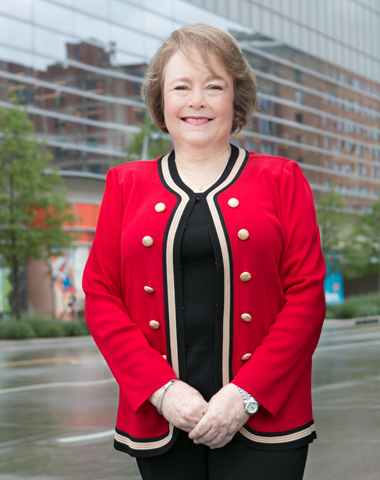 Linda G. Scoggins focuses her practice primarily in the areas of healthcare law, employment law, and litigation. Her healthcare law practice includes the representation of physicians and other health care providers on corporate, administrative, regulatory, and litigation matters, including licensure and employment and labor disputes. She also has experience in a variety of other litigation matters including commercial, insurance defense, and business tort litigation. Linda has spoken on employment and health law-related topics at numerous seminars including continuing education seminars sponsored by the Oklahoma Health Lawyers Association, the Oklahoma Bar Association, the Oklahoma Hospital Association, the Oklahoma County Bar Association, Oklahoma City University School of Law, the American Society of Medical Association Counsel, and numerous medical and employment management groups. Linda’ community involvement includes more than 20 years of volunteering her time as a board member, officer and legal counsel to community organizations, healthcare providers and foundations.